Washington Crossing the Delaware is a very famous painting. It's use in popular culture probably even led to a contest to pick the best George Washington impersonator to re-enact the crossing every year. Watch this video to find out more about the contest. After watching the video, lets look at the paining. What do you see? Can you find any historical inconsistencies? 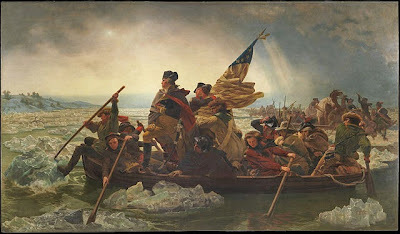 You can find more information about the painting of Leutze's Washington Crossing the Delaware. Next listen to the story behind the painting on NPR's Morning Edition from October 28, 2002. Has your opinion of the painting changed? Does it have more or less meaning for you now? NPR Morning Edition October 28, 2002. This NPR program discusses the painting. Now, check out these pop culture homages of the painting. Today you will pick an html game to place in a blog post. Follow the directions and you can have a game like this on your blog. You will need to come up with 6 places Mr C absolutely, positively, without a doubt must visit while there. Oh, and he wants it done by the end of class Friday. 1) Do a Google search of places to visit in Canada. 2) Do a Youtube search of places to visit in Canada. 3) Ask around to see if anyone has visited Canada, and ask them. 5) Visit the library, maybe they have some of those old things called 'books' that might have some information. 6) Check Wikipedia, maybe they have some good information. 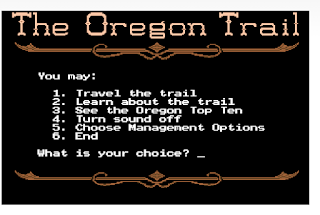 7) Do a search for the Canadian Visitors Bureau. Mr. C has worksheet for you to use to gather information. He thinks you will probably need more room to write than that, but it could be used as a good organizer. Make sure to pick one up from him. 1) Find the 6 most Canadian places for Mr. C to visit. 2) Create a Google document. 3) Write down each place with your explanation of why he should visit there. 4) Add some pictures of each place. Mr. C does require you to cite where you get the picture from and to make sure the picture you picked is copyrighted so that you can use it legally. 5) Hyperlink the address where the picture came from. 6) Share your document with Mr. C when completed. 7) Make sure it is finished on Friday. Late work will be accepted, but you will have to do it on your time. Class moves on! The Tragedy of the Commons in an economic theory that explains how a minority of people can take a common good, such as shared resources, and take more than what is good for everyone. We will be looking at this concept and relate it to our classroom and school resources. What are our common resources? How could these resources be abused by us? How can we keep that abuse from happening? A few years ago I created a Kiva group for my students to make micro loans. We ended up loaning out $100 that year. Today we are going to start lending again. The students will be using the website Dollar Street to examine the homes and lives of disparate people living all around the world. From that information we will choose a country to target for our micro loan. We will then go to Kiva and look for someone we want to invest in and we will make the loan. 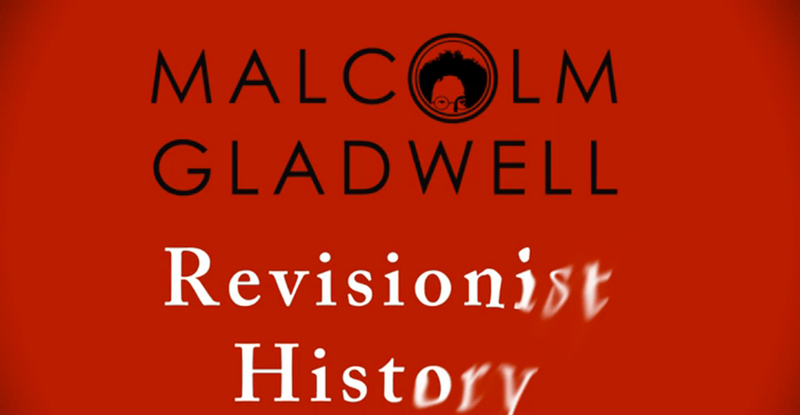 In this lesson we are using the podcast The Foot Soldier by Malcolm Gladwell to discuss inherent bias. 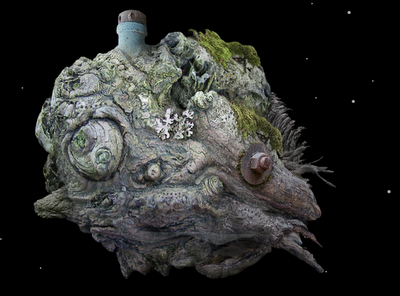 Can the art we create be used to influence belief systems? As we examine the story as well as look at the statue and the picture from which the statue comes, what can we learn about ourselves and how we react based upon what we believe now? 5) Color the countries and the bodies of water. 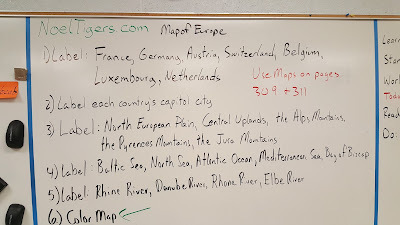 We will be watching these videos this week as we work on our maps of the eastern Mediterranean region. There is so much information on Russia, we are going to spend the week learning about it (maybe more?) Follow the steps below to take care of the requirements. 3. Choose a video below, watch and answer the questions on the GDoc. Read Chapter 10 Sections 2-3 in the online textbook then watch the videos below. make sure to answer the questions on the GForm. In this assignment we are going to look at two different historical time periods to find out how the industrial revolution positively and negatively effected women. As you watch the videos and scan the online information, you should reflect on what happened and why. You should also think about how they have influenced women (and men) in factory work today. Please note you will not finish this activity today, so don't even bother trying. 1) Read Chapter 10 Section 1 in the online textbook. 7) The Crime of Carelessness (1912), and Thomas A. Edison short inspired by the Triangle Factory fire. Today the lesson starts on Wikipedia's Timeline of United States History. 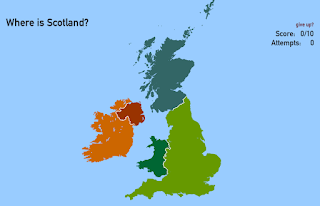 1) Choose an even that took place between 1801 and 1815. Pick wisely, something that you are interested in. Take a few minutes to look through them before you choose. 2) After you have picked an event, find 5 good resource sites to learn about that event. 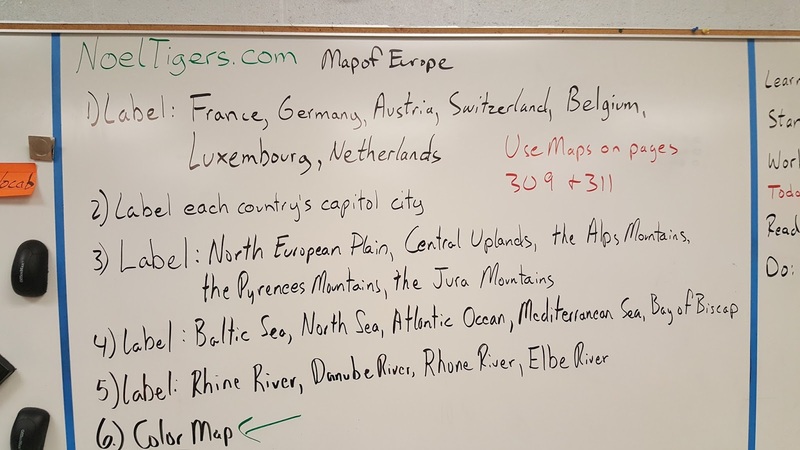 You will need to identify these sites on your assignment. b) Why is this event important to United States history? c) Why did you pick this particular event? At the bottom of the document add links to the five sites you used as resources. 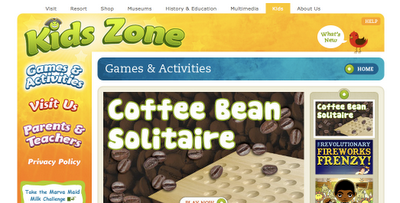 Write the name of the site down, highlight it, then click on the chain button to add the web address. A Vacation in Denmark. Make It Happen! You say you are obsessed with Denmark? Well, why don't you vacation there? You say you are worried your parents will say no? I say, make them say yes! Watch the videos below and check out the websites underneath. Collect information that will convince your parents to take you on vacation to Denmark. Maybe if your presentation is good enough they may even decide to move! Make a Google Presentation on visiting Denmark with 15-20 slides. Include information that you think will make your parents want to go! Today we are going to get you access to our online textbook. Click on this link to take you to the page pictured below. Notice, the link is on the left side of the blog in the Geography/History links. On the board you will find the code that you have to submit to get into the site. When you put in the code click on the name of the textbook, The American Journey Early Years. 1) You will need to read Chapter 9 The Jefferson Era. See what things you can click on as you read through the pages. Are you finding anything useful? Did you remember that if you click the speaker it will read the text to you? Click around on things and see what they do. 2) Leave a comment on the post explaining the usefulness of having this online textbook, or explain why you think it isn't a very useful resource. 3) After you have finished reading, choose 12 questions from the section reviews to answer. You will answer them using a Google Doc in your new team drive. I will show you how to use that. Watch the Lewis and Clark National Geographic video below. How accurate is the Time Warp Trio video? Use the National Geographic video as your reference. Also feel free to do a search on anything you find in the TWT video you have a question about. Leave your answer in the comments section of this post. Norway: You Make the Test! This video will give you the basics on how to create a Google Form. You can watch it and refer back to it as necessary. If you get stuck, ask someone sitting next to you. If they can't figure it out, let me know and I will help. You need to title it with the name of the country Norway. Next share the form with me. Pay attention, I may leave you comments as you work! Every question must have a link to the web page the question is answered on in the description. Remember CTRL C will copy and CTRL V will paste. Remind me, I can show you how to do this. There must be at least 4 sources used for information. There must be at least 2 questions from each source. There must be 10 total questions for full credit. At least two questions must be about the government. You must create an answer sheet for your questions. You can do this on paper or using a Google doc to share with me. 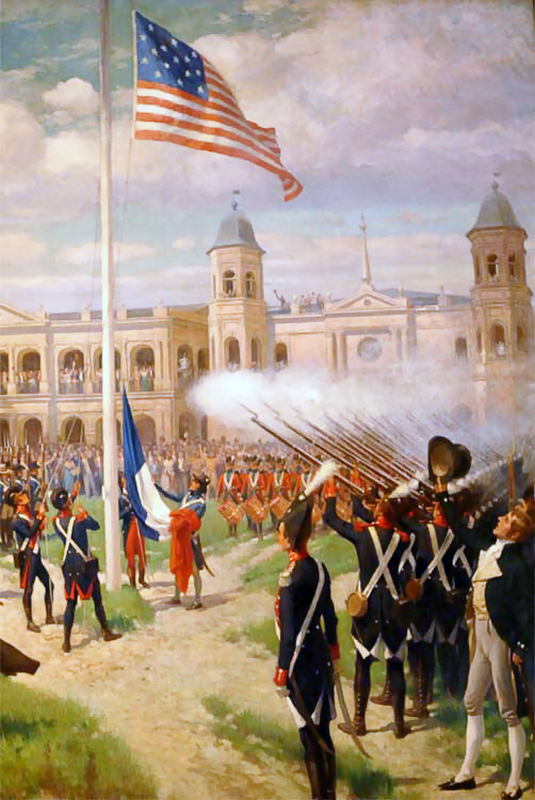 This video is a quick overview of the Louisiana Purchase. This video is much more in depth on the purchase. Next, scan through the Wikipedia page for the Louisiana Purchase. Then scan through Britannica's page on the purchase. Write a 50 word summary of the Louisiana Purchase. Make sure this is not copied. If you copy/paste your summary the consequences will be unpleasant. Remind me to talk about DBJ in the classroom. When you publish the comment will not be seen until I allow it. 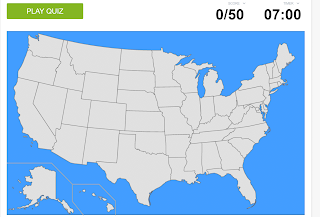 Explain which video you found more valuable for your learning about the Louisiana Purchase. That means you need to tell me why one was better for you than the other. Do it well or do it over! Explain which website worked best for you. Why did you choose that site? Do it well or do it over! Do a Google search. Identify one site you would not recommend to be used by someone wanting to learn about the Louisiana Purchase. Explain why you would not recommend it. Today we are learning about Finland. Click the link to go to GMaps. Using GMaps, find out how long it takes to fly from Springfield, Missouri to Helsinki, Finland. The answer has to be exactly right to get the question correct! Next, watch the video below on the Do's and Don'ts in Finland. Answer the questions on the GForm using the information from the video. Watch this Geography Now video of Finland. Don't forget to answer the questions on the GForm. Next, head over to the Wikipedia page on the government of Finland. Click here to go to the page. Note that the government 'page' is just one section of the Wikipedia article. Read carefully and answer the questions on the GForm. 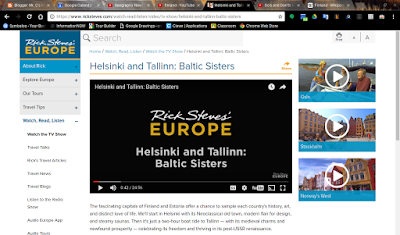 Finally, head over to Rick Steve's page on the Helsinki and Talinn: Baltic Sisters video. Click here to go to the page. Scroll to the bottom of the page and notice the section marked Travel Details. If you click the circle with the + sign it will have information drop down. Follow the instructions on the GForm. First we will start off with this Rick Steves video on the city of London. While we watch, fill out the GForm below. 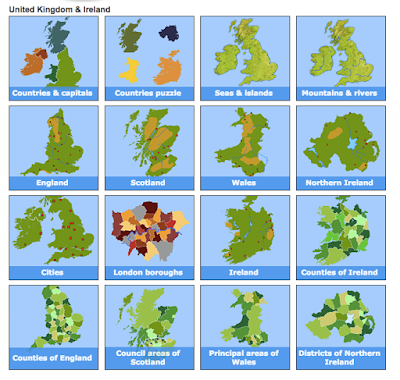 First let's play a game to help us identify the countries and capitols in the United Kingdom. 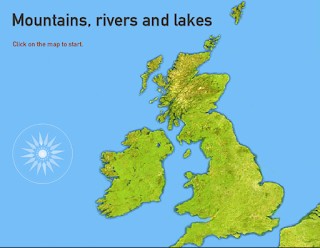 Next let's play a game to learn about some of United Kingdom's mountains, rivers and lakes. 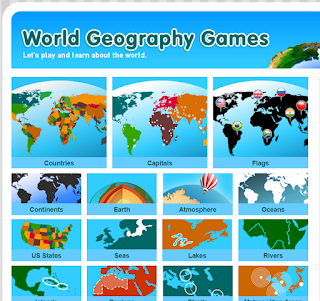 After you finish the two geography games, check out these games about the history of the United Kingdom. Scan the Wikipedia page on the election of 1800. Then answer the questions on this GForm. You will need this information to do the next activity. Listen to the song The Election of 1800 from the musical Hamilton. Here are the lyrics to the song, follow along as you listen. How do you think Aaron Burr felt when he found out he lost the election because of Alexander Hamilton? Write a rap that explains how Burr may have responded. Use the instrumental track below. You may want to use the original lyrics as a guide. Do you think we can have 25 computers streaming this video at the same time? We are going to find out today!